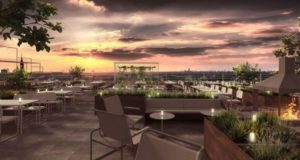 The properties will get more spacious conference zones and many new rooms – including what will be Scandic’s biggest hotel in the country. 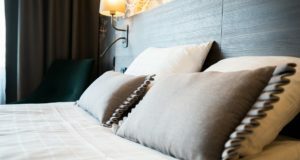 The pan-Nordic hotel chain has been reporting to the Carbon Disclosure Project since 2016 and has now had its score raised. 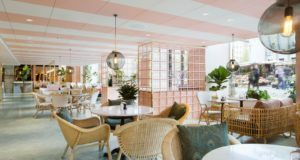 Adding to an array of hotels that have opened in 2018, the new openings for next year are cool and eco-conscious. 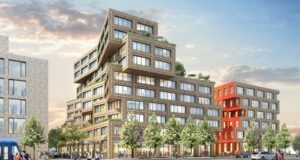 The Nordic hotel operator has signed up New York architects for a new building in a redeveloping industrial area. 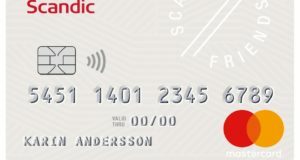 Scandic Friends Mastercard, launched together with SEB, is linked to the hotel company’s loyalty scheme. 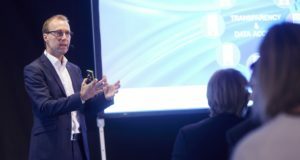 But there's a monthly fee. 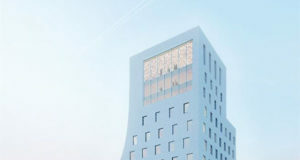 The group has started work on a new hotel in Kiruna, to replace the existing one as the city moves to a new location. 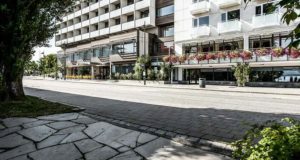 By taking over a hotel previously belonging to Nordic Choice, Scandic will operate the two biggest hotels in the Norwegian town. 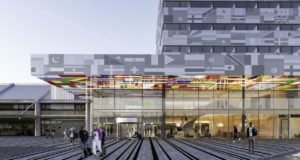 Lapland Hotels will take over operations at the Cumulus Kuopio Station, one of three to go as part of the Restel deal. 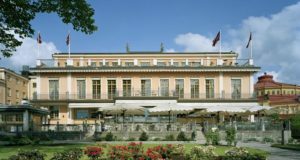 The hotel chain, which is rapidly expanding its presence in Finland, has also extended its lease on other properties. 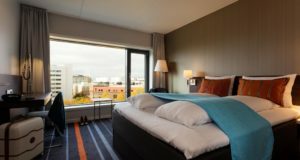 The sale of the Scandic at Gothenburg Landvetter Airport will raise €13.65 million for future reinvestment. 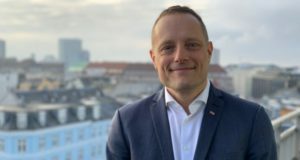 The Nordic hotel giant reveals three appointments to strengthen its Executive Committee, two of them old hands at SAS. 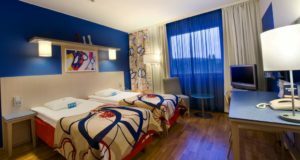 On buying Restel’s hotel operations in December, Scandic became the market leader in Finland. 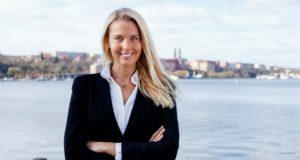 The Nordic hotel company says it will be taking 1.3 million straws and 120,000 cocktail sticks out of circulation. 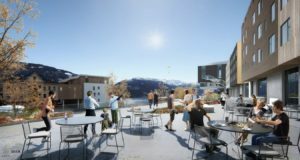 The chain will open a new property in the fast-growing market of Voss, Norway, for leisure and conferences. 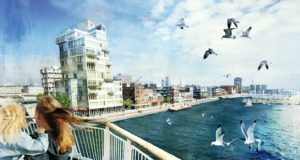 The hotel company has signed up for a new property in a development in Helsingborg’s harbour. 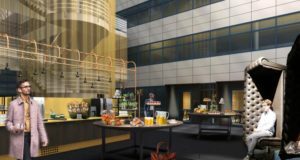 At the just-opened Scandic Helsinki Airport, the meeting rooms used to be cells for the airport police.